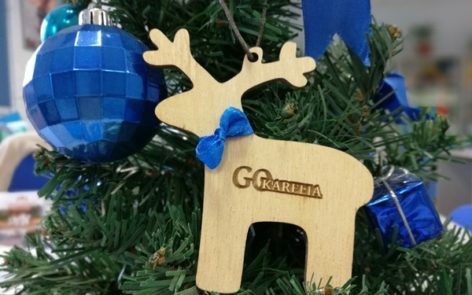 Your desire to discover our region means a lot for us because we love Karelia! And we want to share this love with all the world! 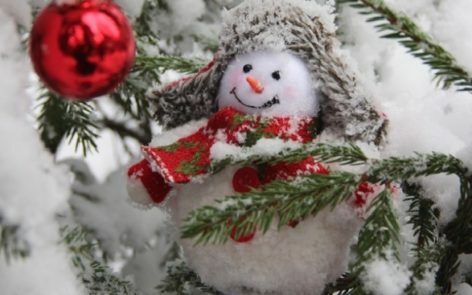 We wish you good health, happy time with family and friends, love which never ends, and new travel experiences in 2019! 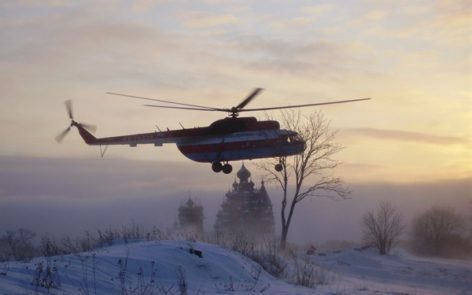 Join us on a 1-day tour to Kizhi Island by helicopter in November and December! Do not miss a unique opportunity to visit Kizhi Island in the beginning of winter, enjoy it's tranquil atmosphere, and see the UNESCO World Heritage Site from bird's eye view! Great opportunities for travelers, who stay in Moscow and want to see more of Russia. 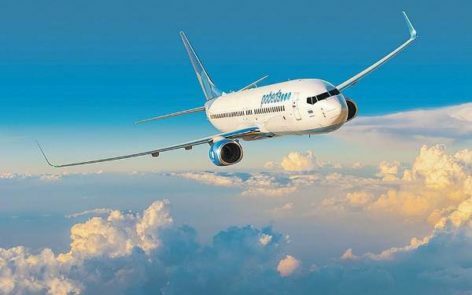 Pobeda Airlines launches a new route linking Moscow with Petrozavodsk! 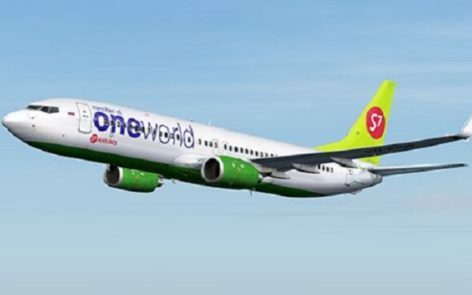 Flight prices start from 499 RUR for a one-way ticket. Hello May! Finally we are happy to announce the beginning of summer season on Kizhi Island. Only a bit more than 2 weeks are left before the opening of the summer navigation from Petrozavodsk to Kizhi Island by hydrofoil. 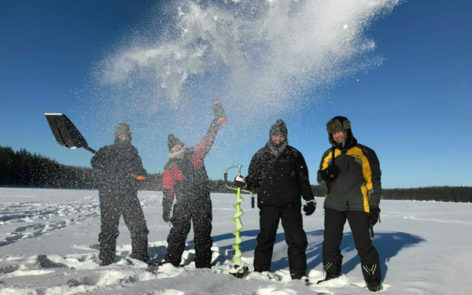 Tours to the Kola Peninsula are extremely popular in winter. Aurora hunting, dog sledding, meeting Sami people, and visiting the first nuclear ice breaker are on the must-do list of our guests. 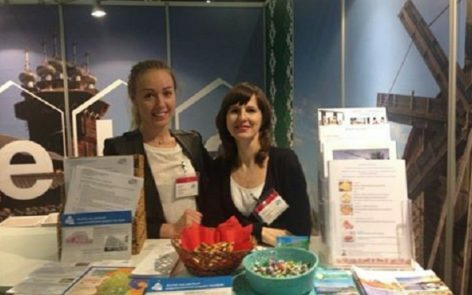 We have so much fun every time we travel together with our nears and dears, and we wanted our business partners not only to see Karelia but to feel how wonderful a family trip to Karelia can be. Our courageous guests did not only enjoy dog sledding, but also tried dinner cooked on campfire and spent a night in a tent in the Karelian wilderness!!! We are so proud of you, guys!!! And we are so happy that you enjoyed this adventure! Karelian winter is waiting for you! Winter is already reigning in Karelia! The land is covered with white snow, the lakes are almost frozen. 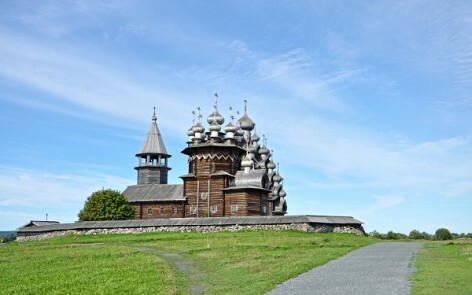 All this gives the wonderful opportunity to spend your holidays in Karelia. This New Year Eve was the most exciting and unusual at the same time! 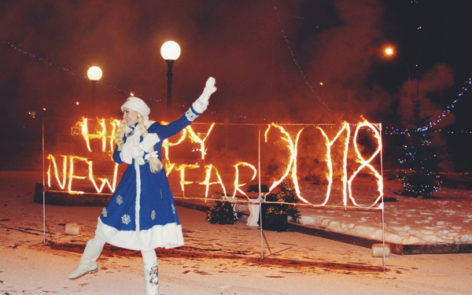 We were happy to celebrate the New Year in Kondopoga, the second largest city of Karelia, with 98 guests from 11 different countries. At the end of the year, we see the results of our work, we remember our success. We work for you to bring the best memories of your travels! Karelia is open for new guests, you are always welcome! 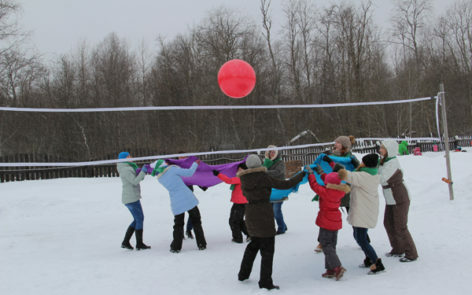 Every year we have a group from a country, which is new for us. This year this is a group from Iran. 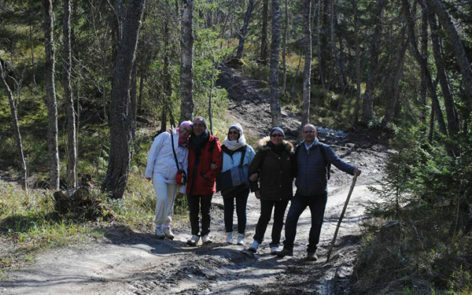 It was really interesting to meet these wonderful people and show them Karelian sights. This is a post for real nature lovers and wildseekers! 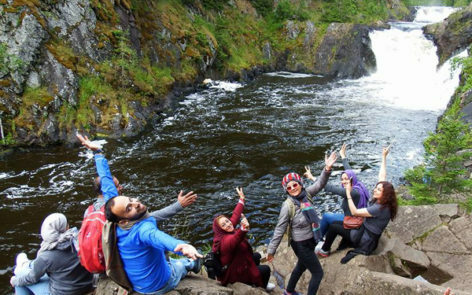 Despite of the weather our courageous explorers from France covered a number of trekking routes on Solovki and shared with us their unforgettable moments. 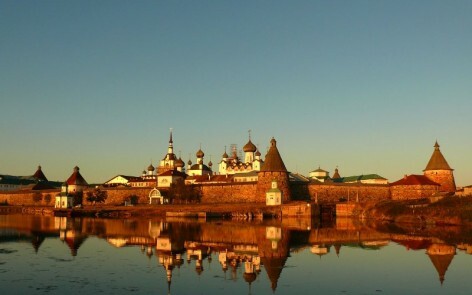 On the 15th of May starts the summer navigation from Petrozavodsk to the famous Kizhi Island. Hydrofoils connect Kizhi Island with Petrozavodsk from the middle of May till the beginning of October. In May and from September hydrofoils go to Kizhi upon request. 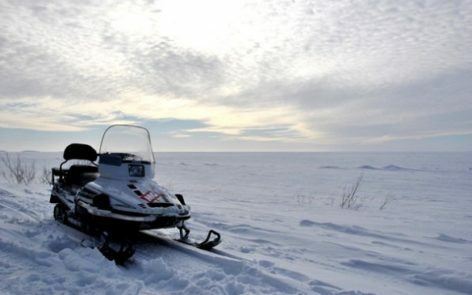 Discover true winter in Karelia and join us on one of our winter tours to Kizhi Island! 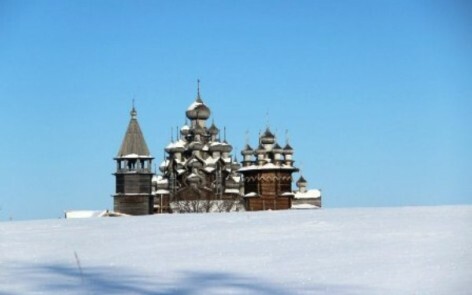 Kizhi churches in winter time look absolutely fantastic! The strict silhouettes of the multi-domed Kizhi churches remind of a magic castle in the sparkling white winter wonderland! 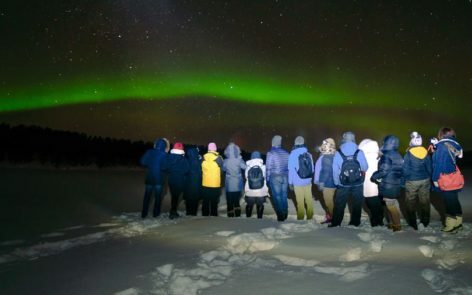 On the last week of February we arranged a fam trip on the Kola Peninsula for a group of tour agents and journalists from Taiwan. 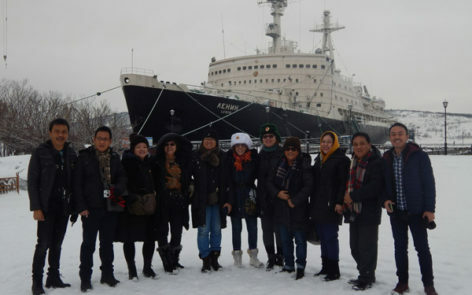 During 3 days we acquainted our guests with the major sights of Murmansk and with traditions of the Sami, indigenous Finno-Ugric people inhabiting the Kola Peninsula. 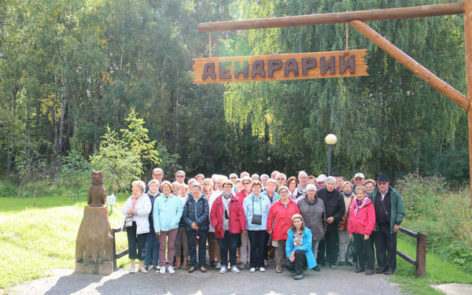 Last weekend we welcomed guests from the USA, Great Britain, Australia, and Brazil in Petrozavodsk. 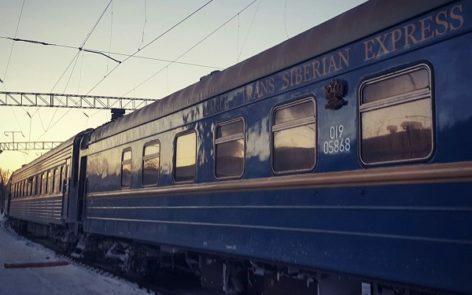 They came by a special tourist train, which usually runs on the Trans-Siberian route, but several times per year heads from St.Petersburg to Norway and Murmansk and then to Moscow with a day stop in Petrozavodsk.